Eventually OpenBazaar will allow any cryptocurrency for purchases, but currently all orders on OpenBazaar are settled in Bitcoin. 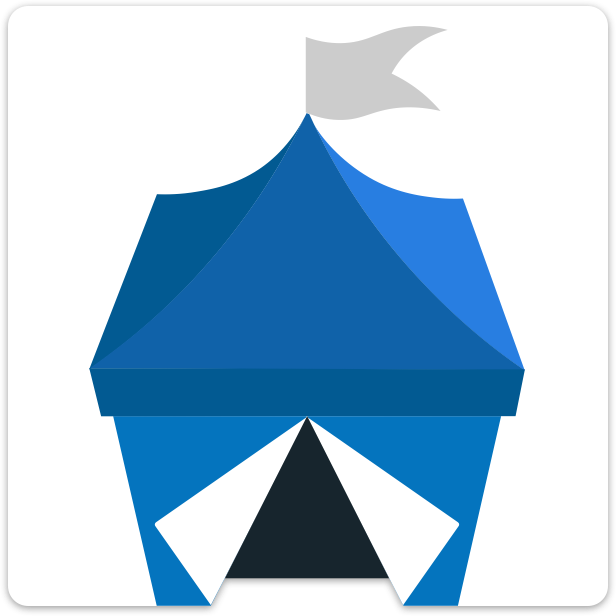 OpenBazaar has a Bitcoin wallet already built-in, which makes it easy to fund for buying things. Using this wallet is straightforward, but there are a few aspects of managing your funds and orders that could confuse you. First, your incoming orders. When someone clicks “Pay” after they’ve clicked “Buy Now” then they have placed an order, which will show up in your Sales tab even if they never continue and pay for the order. There are two possible reasons you are seeing an order that is unfunded. The first is that the buyer simply never paid and it’s an abandoned order. The second is that the buyer did pay, but your store isn’t seeing the payment on the Bitcoin network yet. You will often need to wait for one confirmation on the Bitcoin payment before it displays as funded, so don’t expect orders to show as funded until they’ve confirmed. If the buyer paid a low Bitcoin fee and / or there is congestion on the Bitcoin network, the process of confirmation could take up to several hours. It’s also possible that your store missed the payment altogether. In this case, it will need to reload transactions. Your store will automatically try to reload transactions periodically if it sees an unfunded order. If you have a buyer telling you they’ve paid an order and you don’t see the payment, you can go into Menu > Settings > Advanced > then click “Reload Transactions” and wait 10-15 minutes for the wallet to find the missing transaction. Don’t close the app while this process is happening. One part of Bitcoin that can be confusing is the Bitcoin fees. In order to send a Bitcoin payment, you need to include a fee. Fees go to Bitcoin miners who are securing the network and making sure transactions aren’t fraudulent. These fees vary based on how many other people are trying to send Bitcoin at the moment. Fees are often less than $1, but they can also be over $1 or even $3 to $5 at times. Your Bitcoin fee also depends on how many inputs are needed to make the transaction. If you only have one input then the fee will be lower, but if you create a transaction with multiple inputs then the fee will be higher, sometimes much higher. By default you won’t use multiple inputs, but if you’ve made a lot of transactions your wallet with have several small change outputs, and of those are combined to make a new input then the fees will be higher. You can partially control how much you want to pay in fees by determining how fast you want the payment to be confirmed by the network. If you want it confirmed as soon as possible (usually less than ten minutes) then you will choose a Priority fee. If you don’t mind waiting a half hour or so, then you can choose a Normal fee. If you don’t mind confirmation taking a few hours, you can choose the Economic fee. You can change your fee settings by going into Menu > Settings > Advanced, choosing your Bitcoin fee and pressing Save. If your buyers have chosen a low fee then their payments may not confirm for hours and those funds will not be spendable from your OpenBazaar wallet until they’ve received one confirmation.